Having released two consecutive (but very different) films in which Kristen Stewart plays a celebrity’s personal assistant, Olivier Assayas is looking to return to another one of his specialized areas of interest: Cold War-era political upheaval and international intrigue. Per The Hollywood Reporter, the French writer-director is currently readying an adaptation of The Last Soldiers Of The Cold War: The Story Of the Cuban Five, Fernando Morais‘ 2015 non-fiction book about a group of Cuban spies tasked with infiltrating anti-Castro groups in the United States. Titled The Wasp Network, the film will be co-produced by France’s CG Cinema and Brazil’s RT Features. 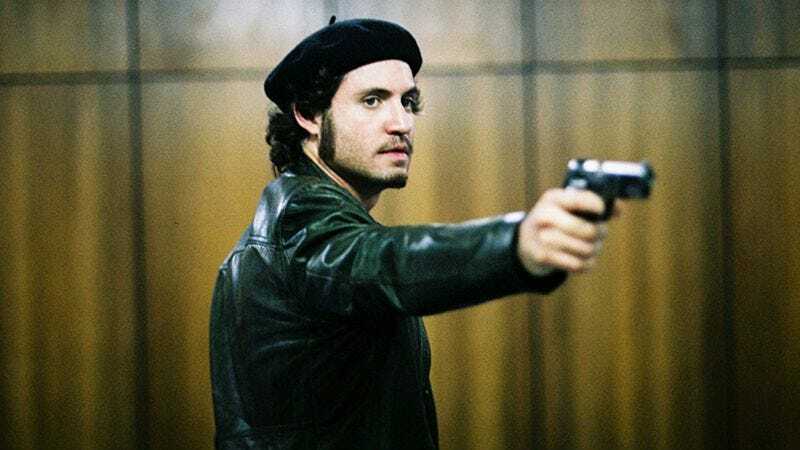 Assayas’ last foray into geopolitical thrillers, the five-and-a-half hour Carlos, brought its largely unknown star, Édgar Ramírez, to international attention for his portrayal of the notorious political terrorist Ilyich Ramírez Sánchez, better known as Carlos The Jackal. And though we’re always eager to see a new Assayas film (or miniseries), the announcement of The Wasp Network means that the status of his repeatedly delayed Chicago mob movie Idol’s Eye may once again be in the air. That film—which is due to star Sylvester Stallone, Robert Pattinson, and Rachel Weisz—was due to start filming in February, but officially remains in pre-production.